This is a 5 week course. ‘Kum Nye Tibetan Relaxation is a gentle healing system that relieves stress, transforms negative patterns, and helps us to be more balanced and healthy. Kum Nye opens our senses and our hearts so we feel satisfied and fulfilled and can appreciate more fully every aspect of our lives. 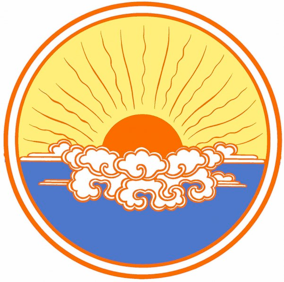 The unique value of the Kum Nye system of relaxation is that it integrates both the physical and the psychological, healing both body and mind, bringing their energies together to function calmly and smoothly. Considering attending? Please call Fran on 0860637940 or email: frandance1999@yahoo.com to book a place.